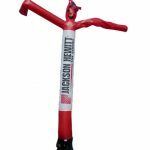 Jackson Hewitt Dancing Inflatable Balloon comes with printed logo on it. 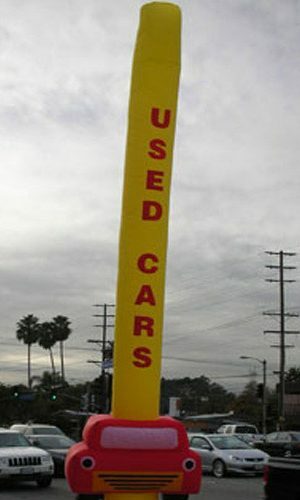 Custom message is optional. 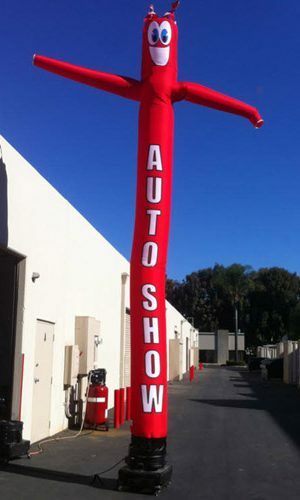 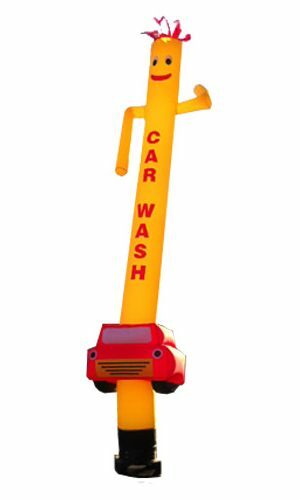 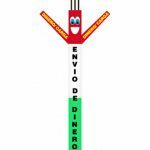 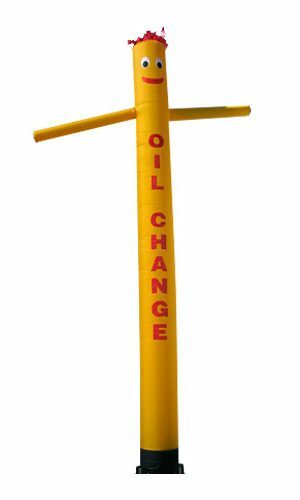 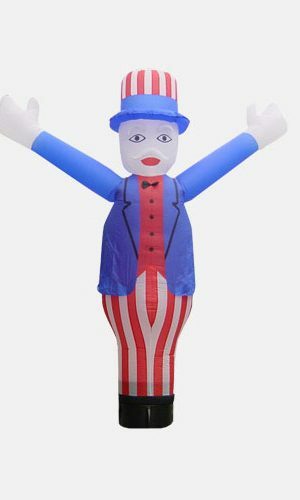 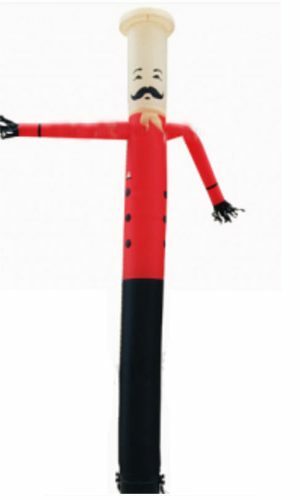 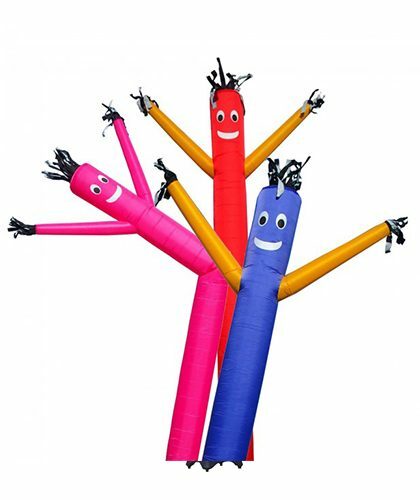 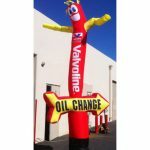 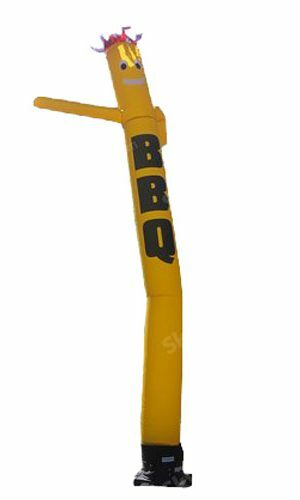 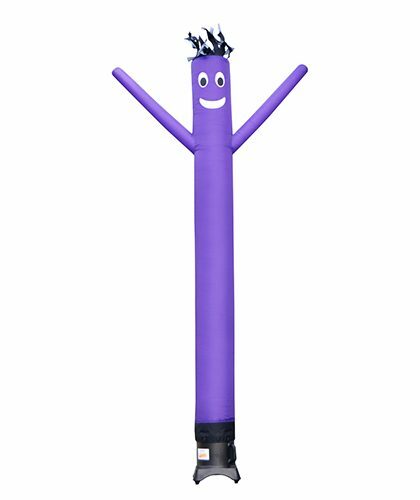 The quality and material used in manufacturing this Dancing Inflatable Balloon is very durable and last longer than any other dancers in the market. 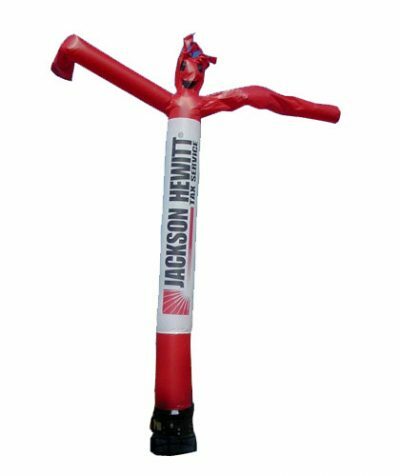 Dancing Inflatable Balloon comes Jackson Hewitt printed logo.